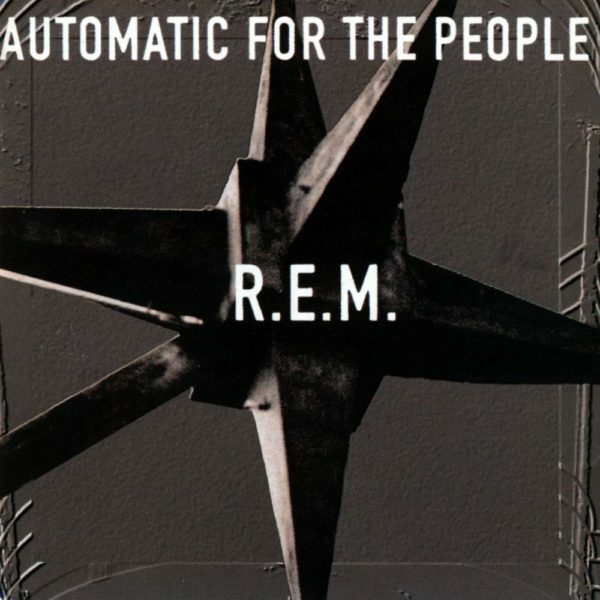 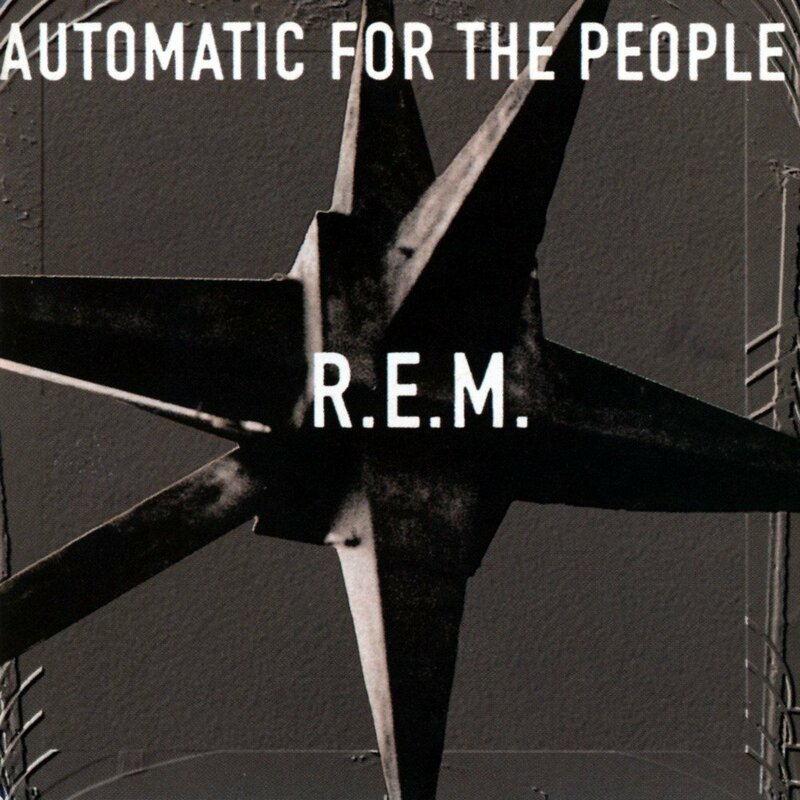 Automatic for the People is the eighth studio album by American alternative rock band R.E.M., released on October 5, 1992 by Warner Bros. Records. 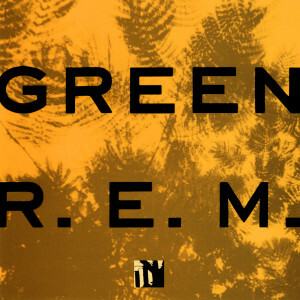 Upon release, it reached number two on the US albums chart and yielded six singles. 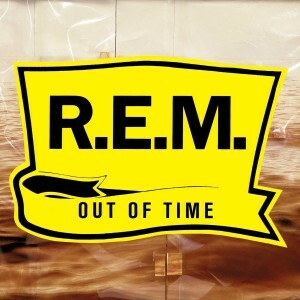 Here reissued on vinyl.